Photobiomodulation, based on laser technology, was introduced in 2004. 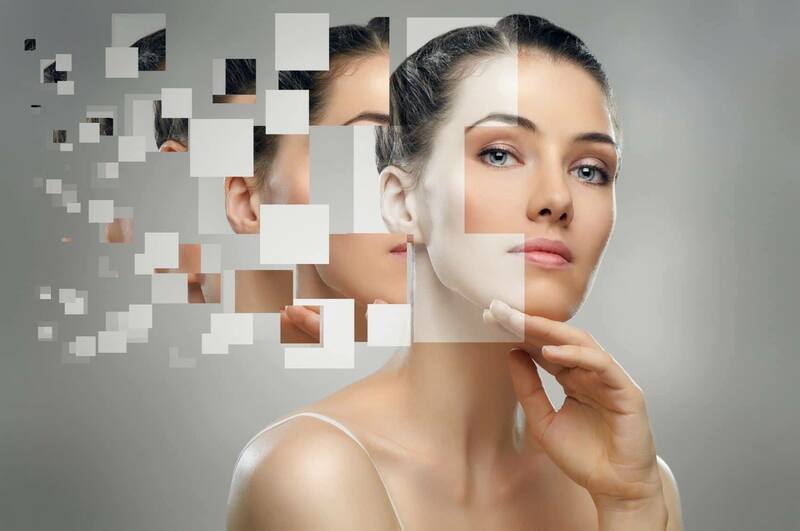 Since then, this technique, which is as useful in the field of rejuvenation and aesthetics as it is in the medical field, particularly in dermatology, has also found its place in the treatment of neurodegenerative diseases and in sports recovery. Heteroclite is the technique of the future. Derived from chromotherapy, photobiomodulation participates through a technique of exposure to cold and pulsed light, in the regeneration of cells, oxygenation of the blood and elimination of bacteria. It is therefore multi-purpose and can be found in many medical and aesthetic applications. It’s time to discover what it’s capable of for your body! Unlike most traditional treatments, photobiomodulation therapy cures, rejuvenates and reactivates the cells of your body without any pain. The treatment lasts on average about twenty minutes for impressive and almost immediate results. His secret? It uses a technology based on chromotherapy and soft laser. By acting on the heart of the cells, it wakes them up and activates cellular oxygenation. To carry out your light therapy session, you have several possibilities according to your needs. First of all, you can go to a beauty salon. You can also, depending on the treatment, follow your hospital sessions on medical prescription. Finally, you can also opt for home care by equipping yourself with your own LED device. Each session lasts a maximum of 20 to 30 minutes. This led therapy works with light. The color of the LEDs is therefore important since it is the light spectrum that acts on a particular cell to obtain the desired effect. Blue, green, yellow or red LEDs… you can act on the skin as well as on the deeper tissues of your body. The light spectrum affects many things in the body. And in particular, electro photomodulation is a very effective therapy for inflammation, whether cutaneous or in internal tissues. This quality allows him to work often in dermatology. As it is a painless technique, photobiomodulation is very popular. And it has a very effective action on pain, even the deepest ones. As proof, photobiomodulation osteoarthritis works very effectively to relieve patients. Alzheimer, Parkinson or any brain damage can be subjected to photobiomodulation vielight. This light-based skin care technique has an action on the heart of the cells and allows the regeneration of cells damaged by trauma or disease. It is therefore a hope for patients with brain problems. In the field of sports, sports photobiomodulation also has its place. It reduces sports recovery time and activates the cells during exercise to increase performance tenfold. It is therefore an asset for athletes who want to improve their discipline and reduce pain after their session.